No really! We have been hearing this week about how Asia is celebrating the annual lunar thanksgiving holiday this week. 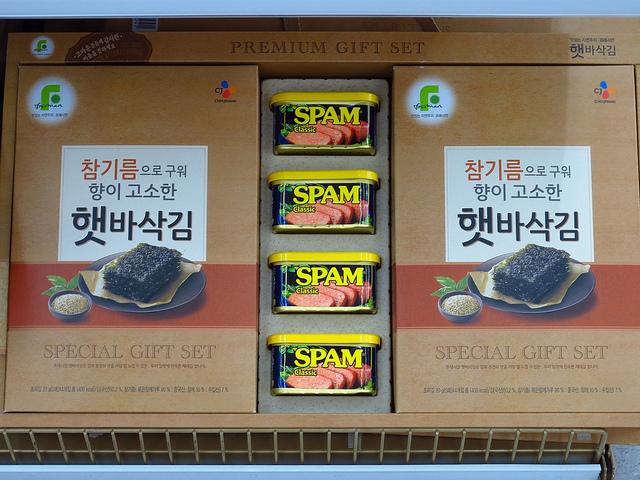 In South Korea, where it’s known as Chuseok, the holiday is celebrated by visiting family, paying respects to ancestors… and the giving and receiving of packaged cans of Spam! Introduced by the US army during the Korean war, the country has continued a love affair with SPAM and it is now a much loved luxury gift! This set us to thinking of the name Spam and what it actually is and research shows that (apparently) only a small set of executives know the real meaning. Urban legend however has it as an abbreviation of SPiced hAM or an anacronym of Specially Produced American Meat and latterly it has jokingly been called Something Posing As Meat. SPAM has entered modern vocab more recently as way of describing unsolicited mass email’s. Again the reason this has become known as SPAM is not directly clear but some threads have it as coming from the Monty Python skit in which a group of Vikings sing the word Spam repeatedly in a march tempo, drowning out all other discourse, Spam, spam, spam, spam, spam spam! Other have it as an anacronym of Stupid Pointless Annoying Message. No one would have guessed back then, but the revolutionary new product became a war hero, a pop culture icon and an American institution and now the word is used worldwide every day! We love SPAM! The elegant intimate space at the Bar in the Capital Hotel, Knightsbridge exudes an aura of sophisticated comfort and is home to the charismatic Bar Manager and ‘Keeper of the Quaich’, Cesar Da Silva. We popped in and introduced ourselves this week to Cesar and his dancing eyebrows and he told us about his intriguing Whisky and Cheese Pairing evening. Cesar is the youngest ever person in the UK to be initiated as a Keeper of the Quaich – the society that recognises those individuals who are dedicated to promoting the heritage and quality of Whisky. He is immensely proud of the Bar’s Whisky collection – many of which he purchases at auction. This latest series of events aims to bring the joy of Whisky and the lovely Capitol Bar to a wider audience and so far they are the only people to be offering the Cheese and Whisky Pairing. 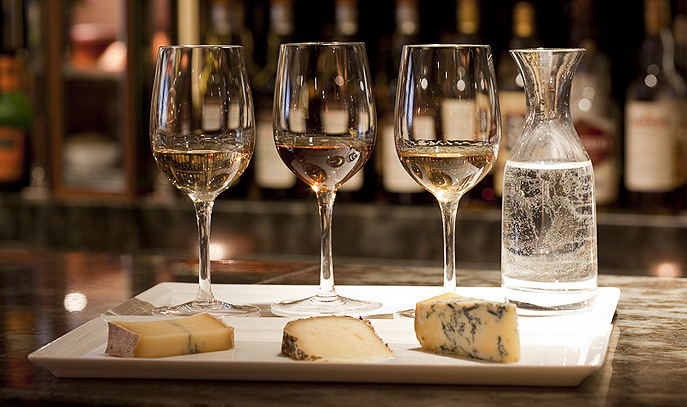 An impressive range of whisky is expertly matched with a selection of British and French cheese. Try a Talisker (18yr old) with Roqueford or blue D’auvergne and perhaps a special release Kilchoman – the most recent Islay distillery – with Tonne de Savoie or Epoisse. At DR we need no excuse to eat cheese and under Cesar’s expert guidance the idea of ‘wee dram’ to go with it sounds like heaven! We’ll be back before Christmas and will bring you the full review. Call Cesar to discuss your taste preferences on cesar@capitalhotel.co.uk or +44(0)20 7591 1202. From £40 per head for 4 people for up to 5 pairings. The iconic Hotel Eden, which became the headquarters for Britain’s military command after the Second World War, was snapped-up by the Dorchester Collection on Wednesday. The Dorchester Collection said it planned to renovate the 121-room hotel – where Penthouse suites start at €5,000 per night. Hotel Eden has played host to guests including King Alfonso XIII of Spain, as well as latter-day screen icons Tom Cruise, Nicole Kidman and Italian film director Federico Fellini. Dorchester Collection, which is owned by the Brunei Investment Agency, a sovereign wealth fund ultimately controlled by the Sultan of Brunei, now owns 10 luxury hotels in Europe and the United States, and has said it is looking to expand into Asia and the Middle East. 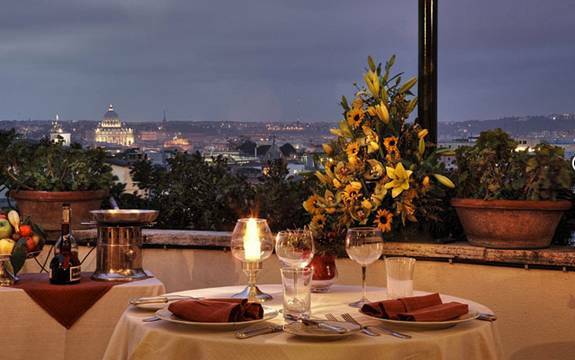 Built in 1834 and converted in 1889 by German hotelier Francesco Nistelweck, Hotel Eden is Dorchester’s second acquisition in Italy, and is known for the spectacular views from its sixth-floor terrace. The group bought Milan’s Hotel Principe di Savoia in 2003 for €275m. Having seen Dorchester’s stunning refurbishment of Coworth Park in Ascot – we watch with baited breath! ‘Artisan, adventurous, ethical’ … and alcoholic? We like! 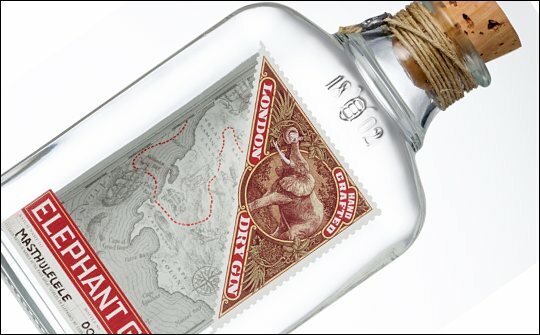 Elephant Gin is a new handcrafted London Dry Gin of 45% abv, made with carefully selected ingredients to capture the essence of Africa. Inspired by the pioneering spirit of 19th century explorers and the botanical discoveries they made, the company contributes 15% of all profits to two African elephant foundations to support the preservation of the African wildlife. The gin is distilled in Germany using 14 botanicals including rare African ingredients sourced from the length and breadth of the continent to create the gin’s distinctive flavour profile. Locally sourced spring water, fresh apples and other select ingredients enhance the purity and smoothness of the gin’s finish. 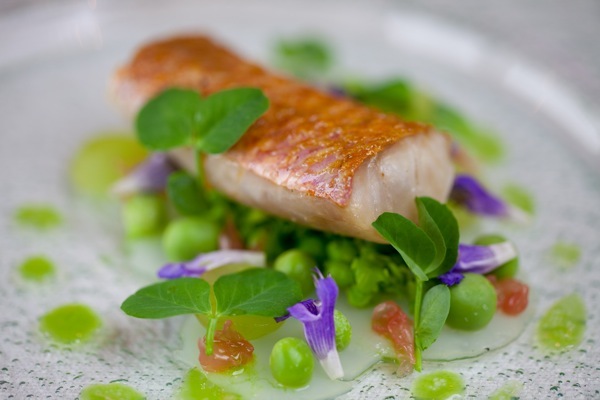 Specialising in food and restaurant photography, Duncan is a Surrey-based photographer who is passionate about delivering exceptional photography, capturing the artistry of modern fine-dining and the natural freshness and incredible vibrancy of ingredients used today. Design Restaurants is the online fine dining guide and members club recommending the best places to eat in the UK and offering fantastic benefits in many of them. Download our free app at www.designrestaurants.com. Previous articleLifestyle ArticlesIs it a Kitchen Sink Drama or Are You Just Making a Meal of It?